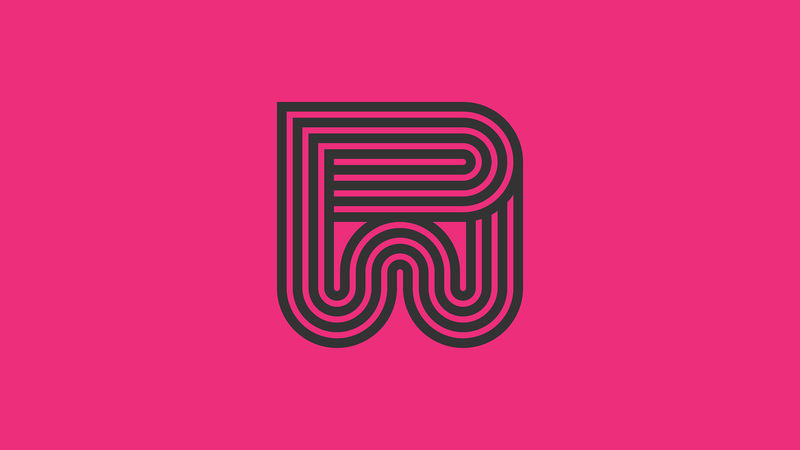 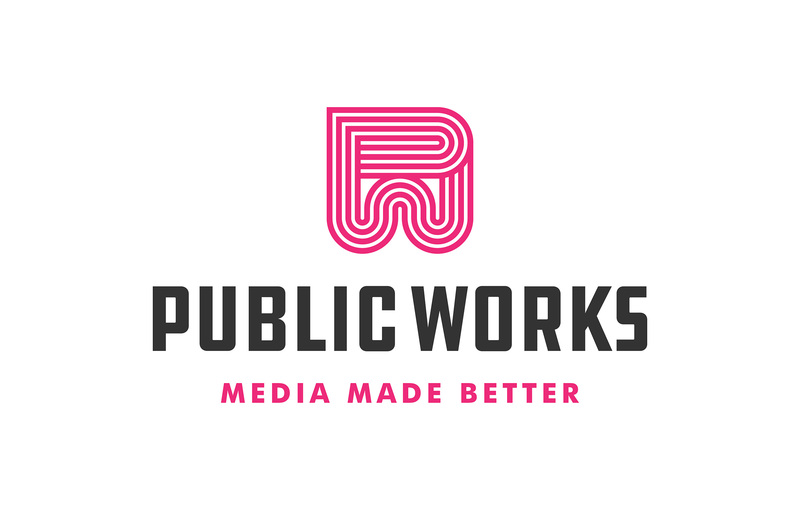 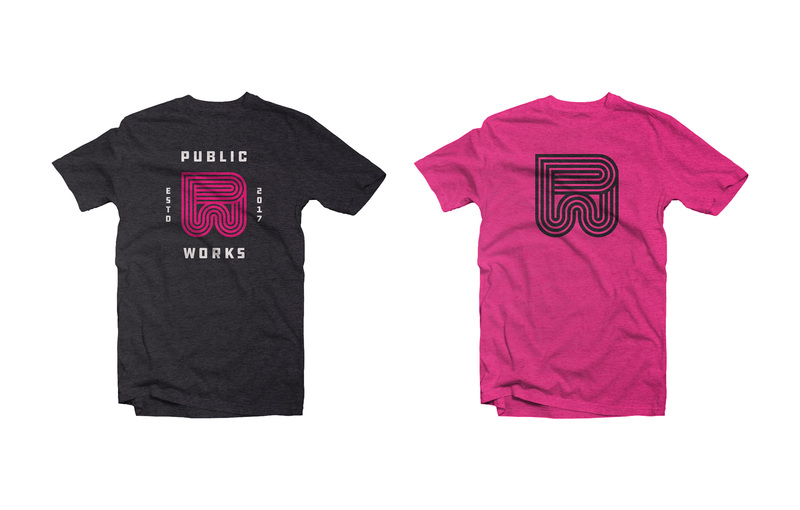 Public Works combines the best of design thinking, digital leadership and successful experience in public media to bring strategy and vision to change organizations for the better. 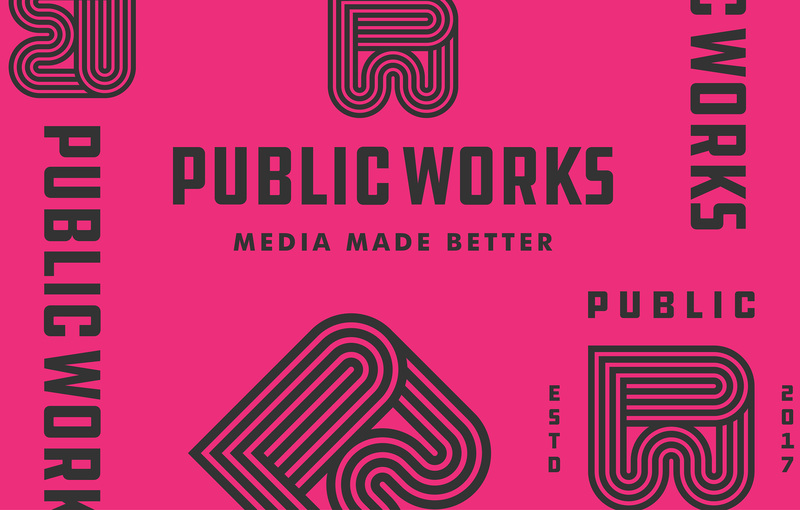 We were asked to create a brand system that was simple and modern, but also felt midwestern, industrial and didn't rely on traditional "media imagery." 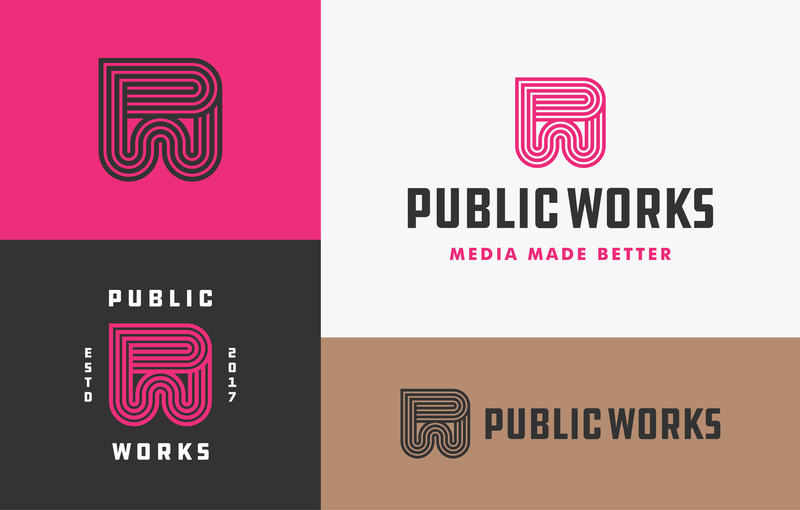 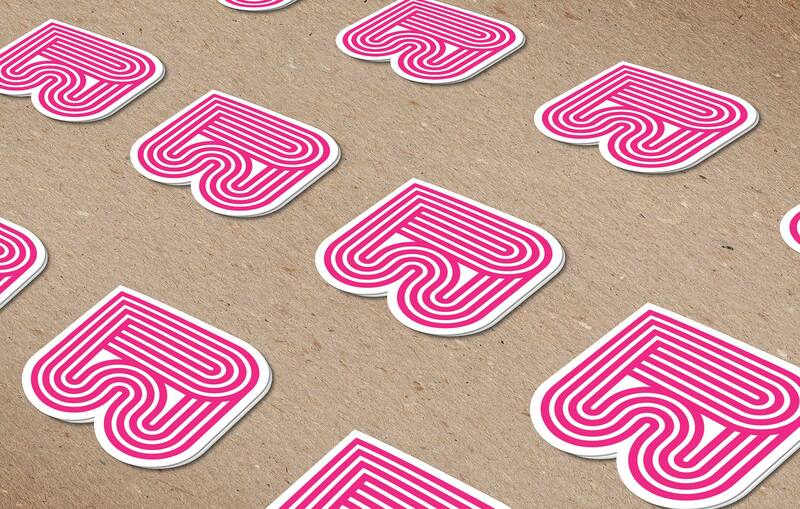 Our solution: A monogram inspired by sturdy, rural brands of days gone by, combined with a stunning color palette and arranged in a variety of lockups to create a flexible brand system.